This t-shirt turned out to be AWESOME, and led us to having many great conversations with VC’s, The Press, and most importantly of all, future REPP Users. So, if you want this awesome shirt – we’re starting a list – just fill it out and we’ll get back to you about how to get your hands on it. 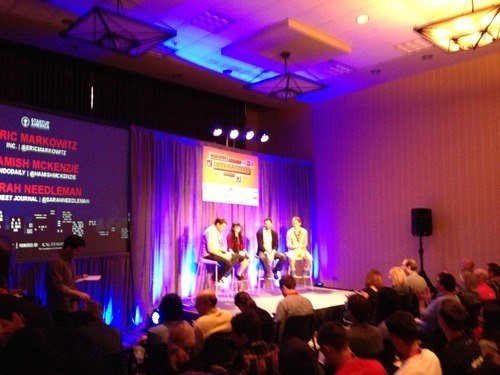 This entry was posted in REPP Company Updates, SXSW 2013. Bookmark the permalink.